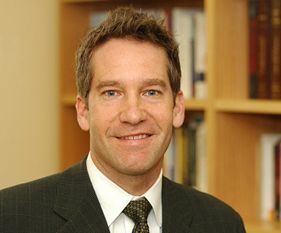 Kal Raustiala is a professor in the UCLA School of Law as well as director of the UCLA Burkle Center for International Relations and associate vice provost of the UCLA International Institute. Raustiala is an expert on international law, international relations and also intellectual property and copyright law. Raustiala specializes in international cooperation on regulatory issues, particularly issues involving the environment. He has written extensively on the Kyoto Protocol international treaty on climate change, the North American Free Trade Agreement (NAFTA), United Nations environmental programs, disputes over genetically modified crops and human rights issues.